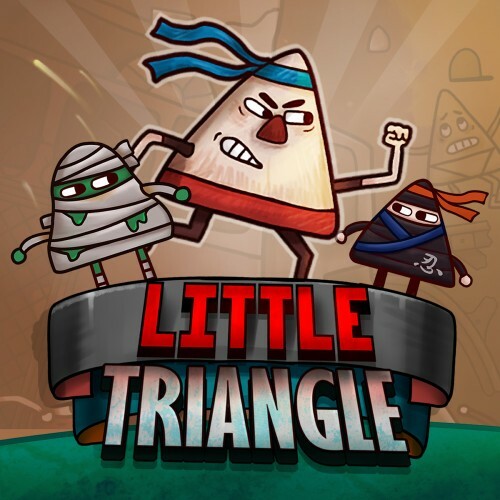 Description Little Triangle is a side-scrolling action game. Button operations are simply walking and jumping. Complete the stages by defeating the unique enemy characters and bosses!